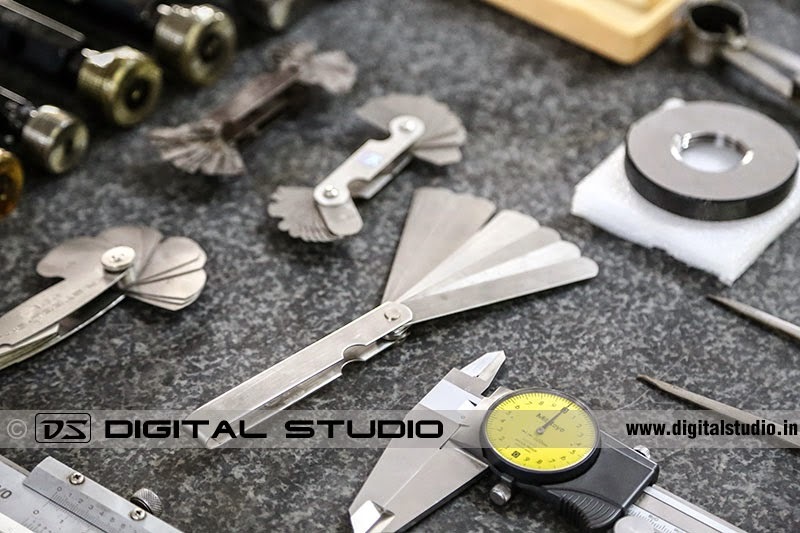 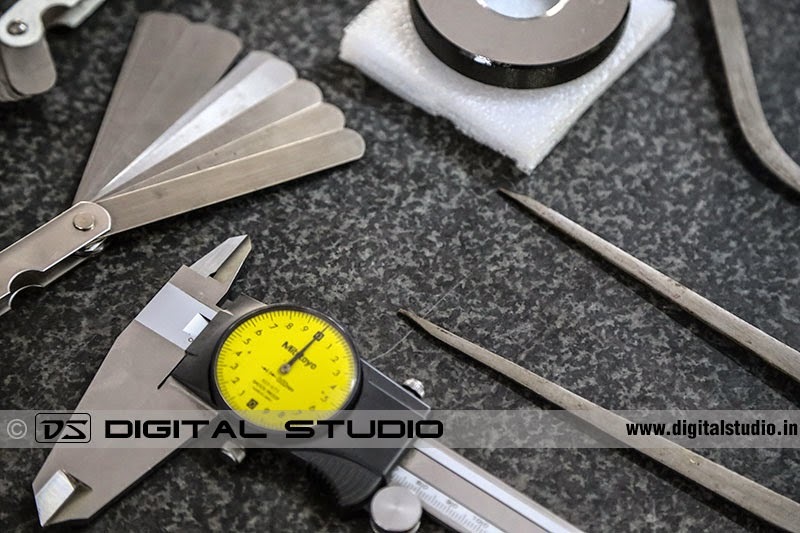 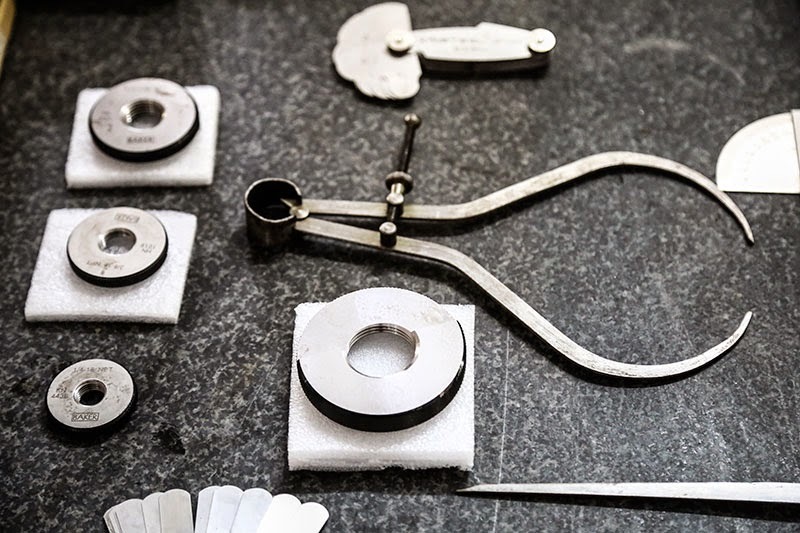 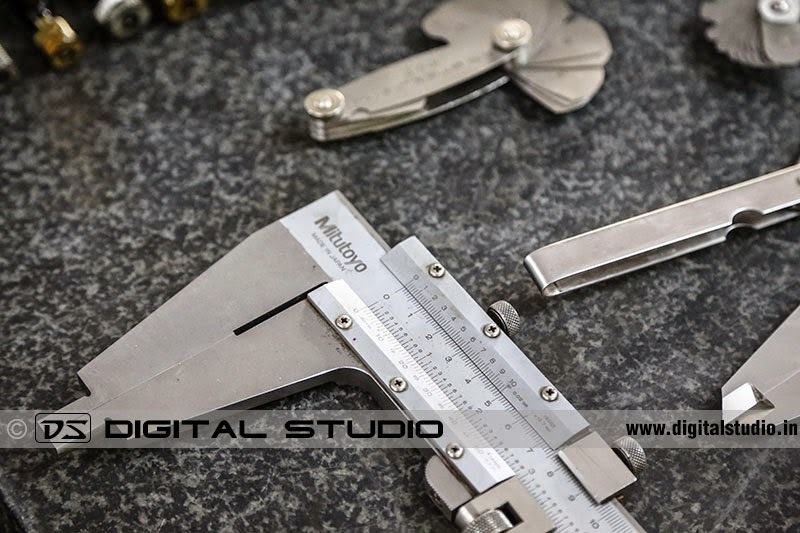 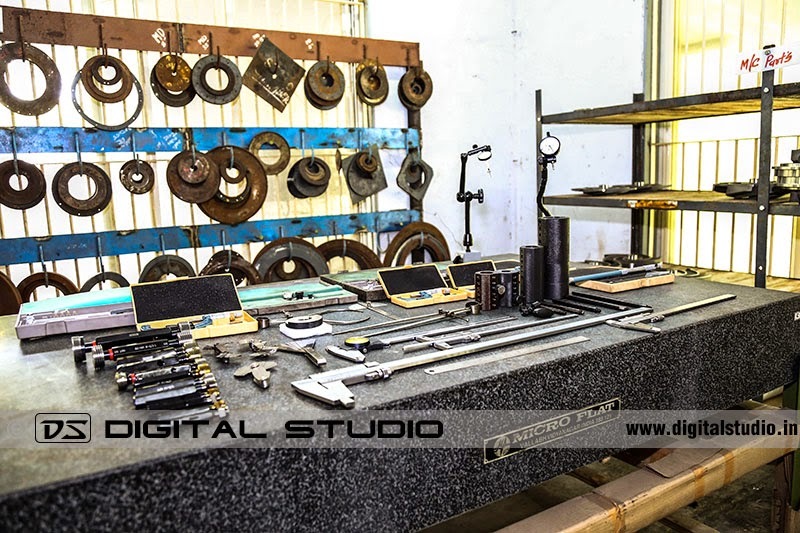 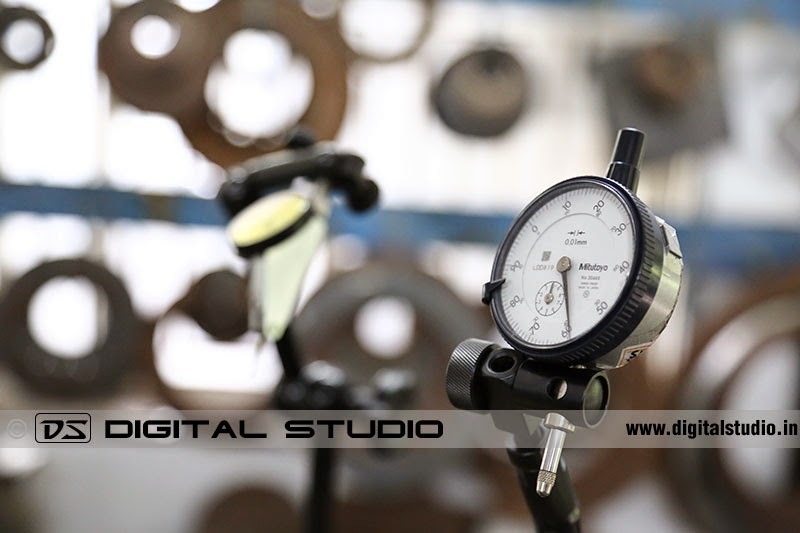 As specialized in industrial photographer in Mumbai, we undertake photography of instruments on the premises of the factory, by setting up our portable studio. 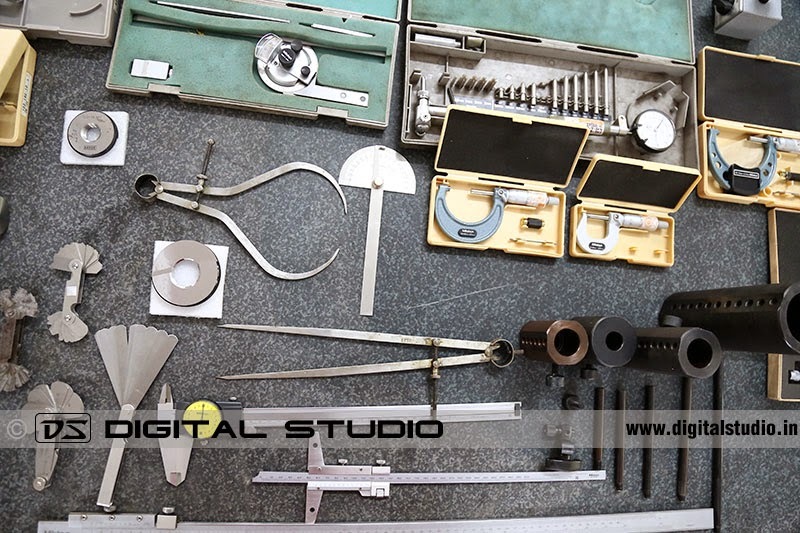 There are some instruments that require to be photographed in groups depending on their application, while some are required to be photographed individually. 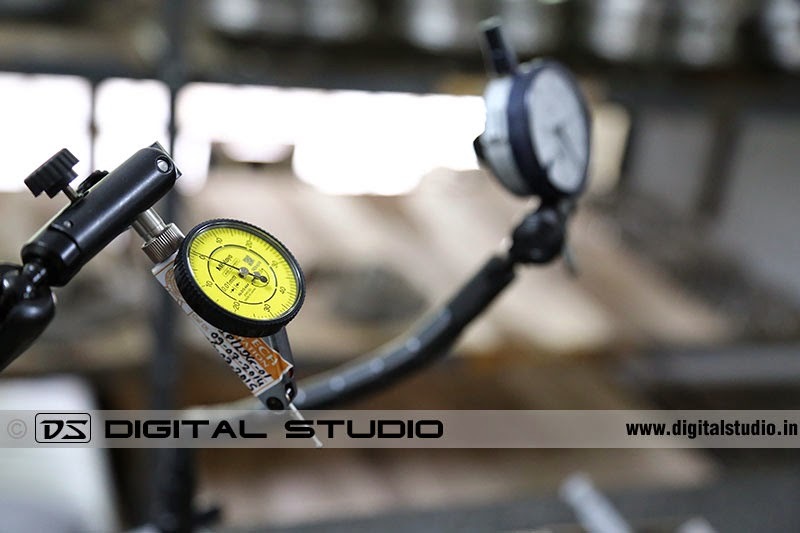 Here are some of the photographs captured during a recent industrial photography assignment at Valsad; Gujarat GIDC.